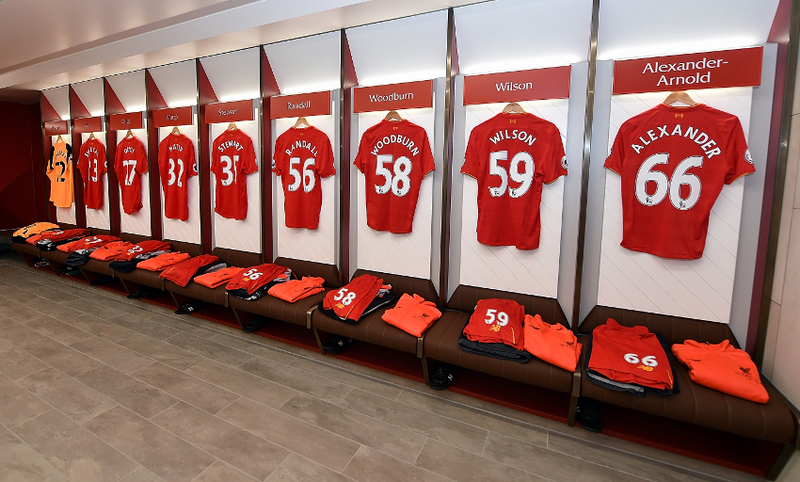 The Reds will use the dressing room for the first time before, during and after Saturday's meeting with Everton. 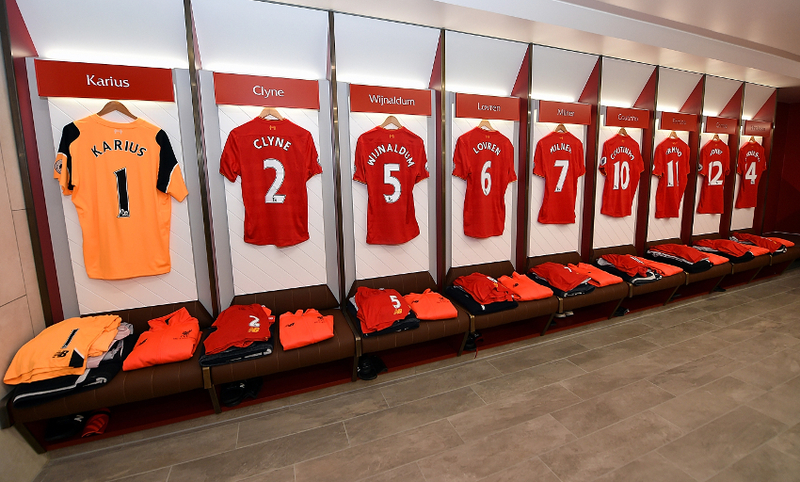 The state-of-the-art dressing room, which has been designed to mirror the facilities at the club's Melwood training ground, features contemporary decor while also remaining in-keeping with Anfield's traditional style. 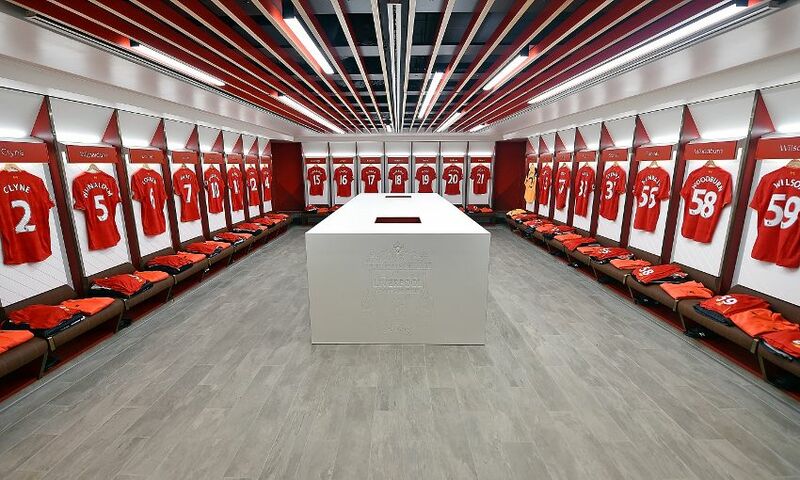 Other design features include name plates over each of the players' changing positions in the famous Liverpool red and a fully-equipped warm-up and treatment room with the latest 4G artificial turf. 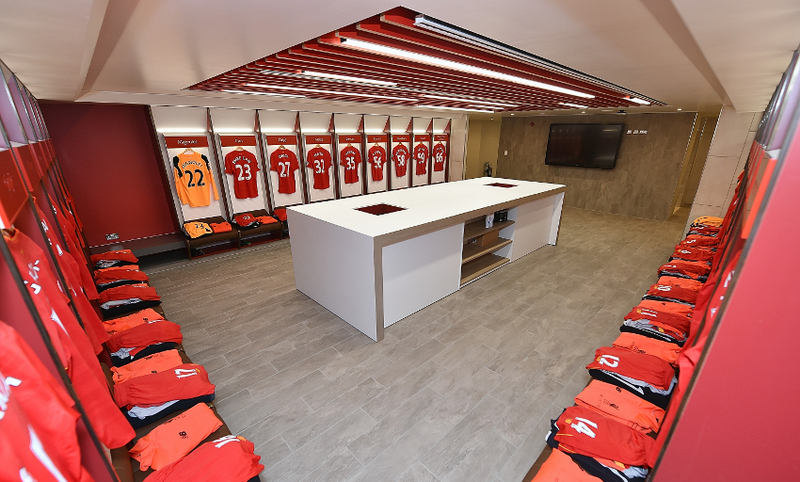 View more photos and video of the new dressing room below.